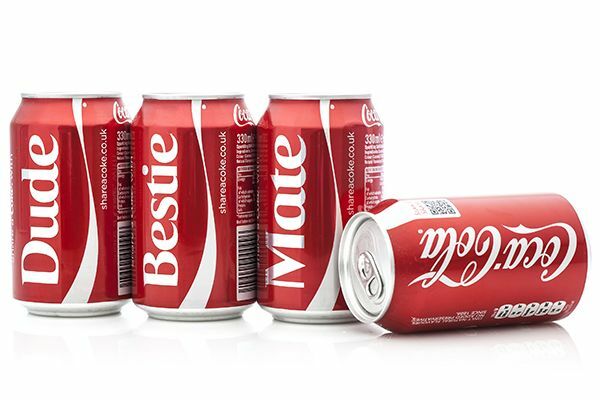 All the hype in marketing these days is about personalization. 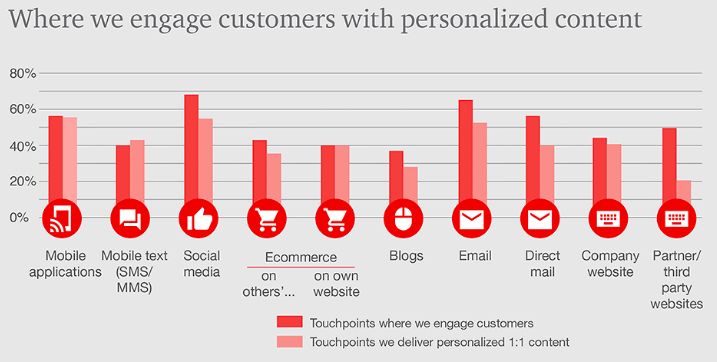 Marketers are feeling the constant pressure to personalize. 74% of online shoppers reported feeling frustrated when content doesn’t adapt to or recognize their needs according eMarketer. The ability to treat each consumer as unique and to tailor the marketing mix to appeal uniquely has always been a marketer’s goal. This time our team picked the top 6 tips on how to personalise your user experiences more effectively. 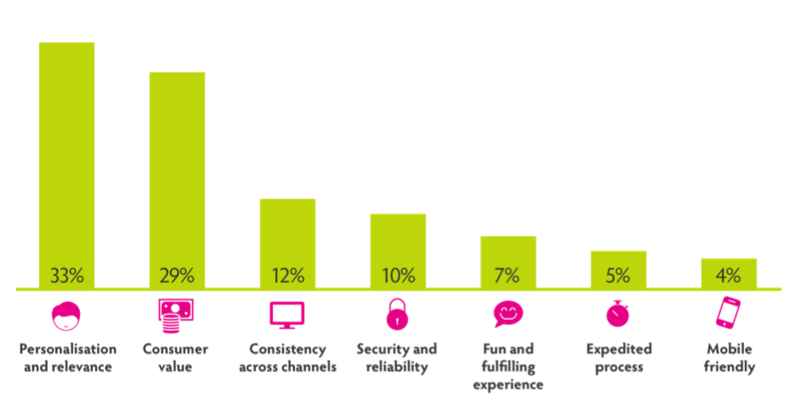 Consumers want personalised services and are surprisingly willing to share their personal data in order to get them. However, it's important to only use criteria to target customers if it has been validated. Any data from first-party data sources - email, customer-relationship management tools, apps and transactions – should be integrated and cross-referenced with second-party sources (social media). If dealing with particularly sensitive subjects, a double-confirmation system should be used. As target advertising becomes more sophisticated online, the value of customer data has grown. "My perspective is that the whole messaging about closed versus open is going to start to converge soon. I believe that if I can do better targeting to provide a value exchange with a consumer when I take an advertiser’s data set, and I can cross-reference it with my data,” he said. “I’m not talking about personalised data, but when I cross-reference it I can make that advertising better. I don’t believe then that I own that data. I believe then that the brand owns that data, and they can do what they want with it". The context surrounding a consumer is what's trending around her and what's viral among her peers. Using a variety of big-data tools, a company can better understand what a customer might want at a certain moment. 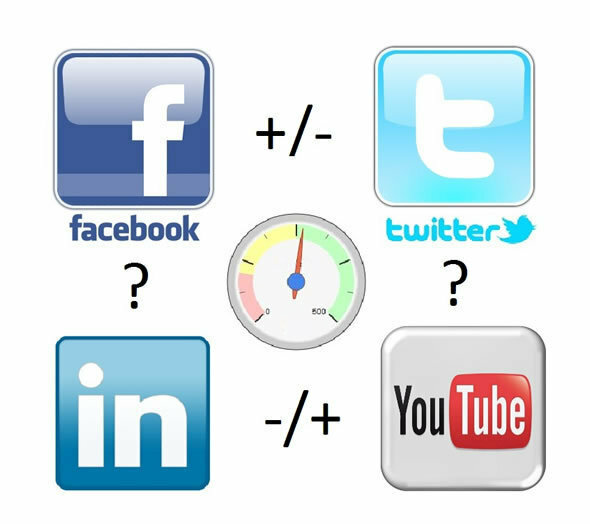 Virality simply refers to how viral something is online, on social or other channels. In order for us to target users with the best content, we must be able to understand their personalities and interests. Marketers can now study a customer’s content / consumer journey from their first interaction with a piece of content, such as a news article, email, video or infographic, all the way through to social media interaction with a brand and a final purchase days or weeks later. If your company doesn't have the bandwidth to create content targeted at each of your business' customer personas, you should at least create targeted landing pages for your various product offers. Personas might be defined by things like industry, company size, location, or other details. Each persona has unique content needs, and they consume and engage with content in different ways. It is important to consider each of these personas when creating a website experience, digital content, and digital campaigns. Hubspot specialists advice brands to customize the language and messaging on your landing pages to address the specific needs of that particular segment, and do this for each segment. Real-time personalisation is on the rise as companies strive to meet customer expectations for a more customised and relevant experience. When executed properly, the rewards of personalisation can be enormous – increasing sales and revenue, enhancing online conversion rates, boosting average order value, and strengthening customer loyalty and retention.